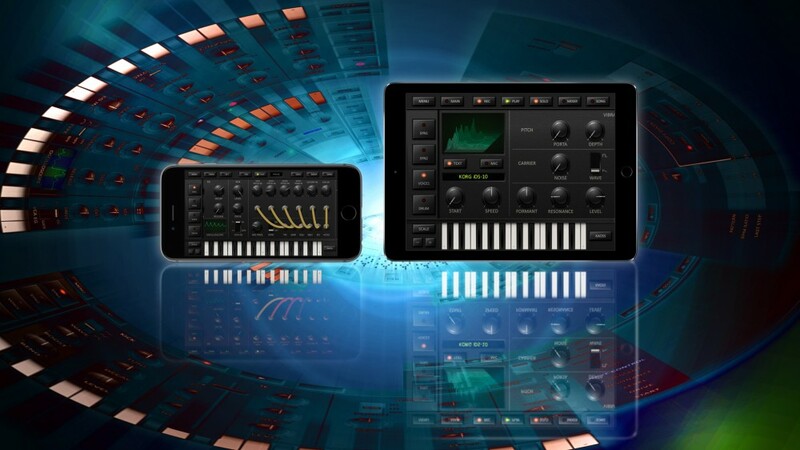 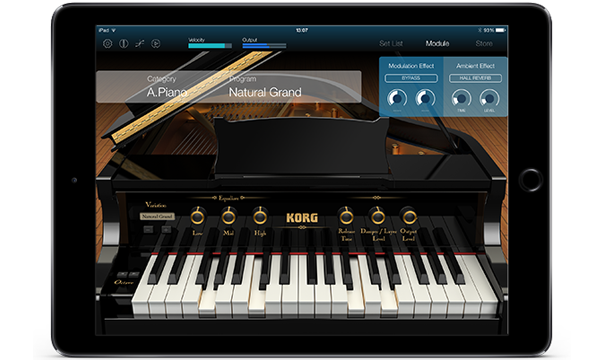 Korg announces “KORG Gadget version 2“, the highly anticipated new version of the best selling, award winning* mobile music creation application. 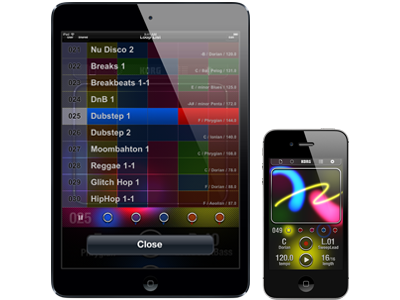 This latest version of Gadget now becomes a universal app with iPhone / iPad Pro native support. 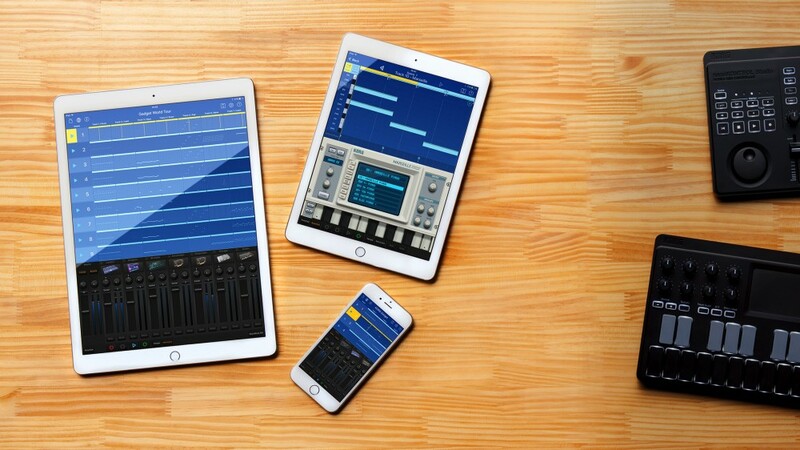 Gadget makes music everywhere, and features a multitude of improvements and new functions. 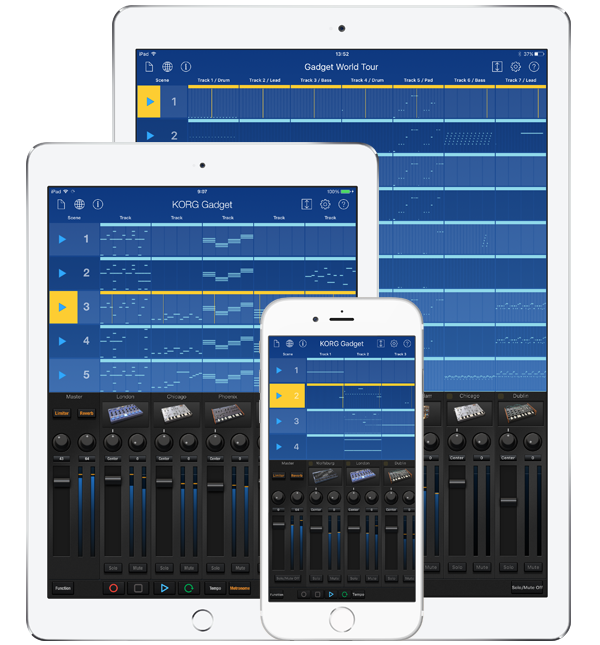 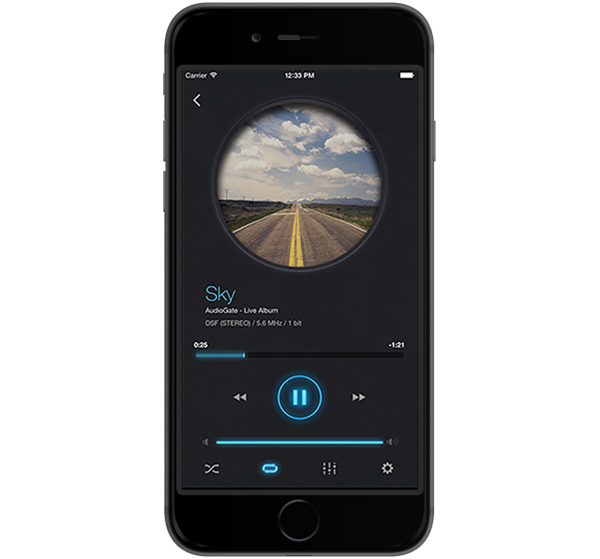 It's the ultimate all-in-one music production studio app that is easy, enjoyable and designed to inspire. 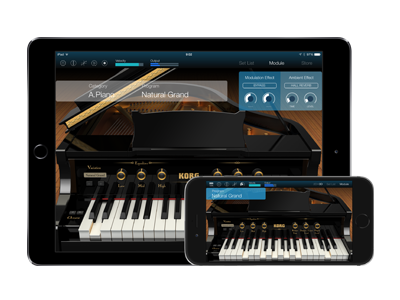 *Apple Store Best of 2014 (Japan), Music Tech Gold Award and more! 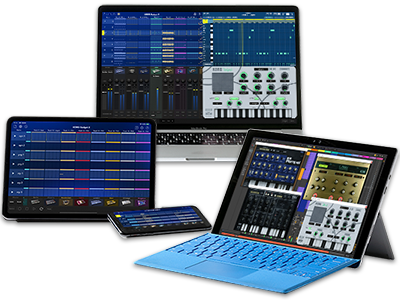 We are also proud to announce major new updates of iDS-10, Module for iPad and iAudioGate all with new, powerful and exciting features. 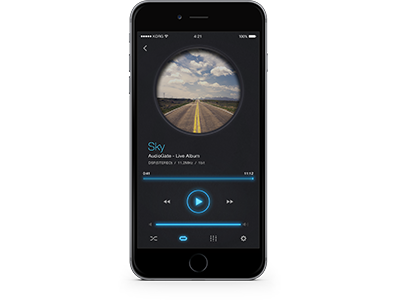 - Master tune - professional tuning range from 420 Hz to 460 Hz. 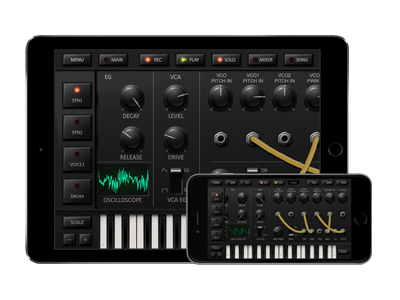 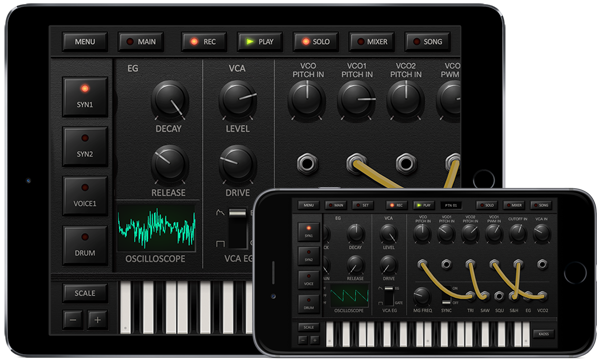 Home News KORG Gadget version 2 out now with iPhone/iPad Pro support and major updates for iDS-10, Module, iAudioGate.